For many musical arts organizations, support from foundations remains an integral source of funding, whether for general operations or for targeted opportunities. 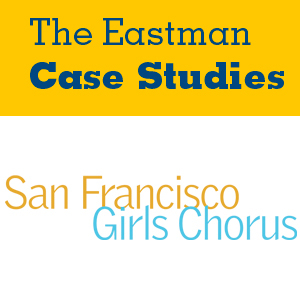 This case focuses on the San Francisco Girls Chorus, an internationally renowned performing ensemble and choir training program. In particular, the case spotlights foundation research conducted by the organization and the steps it has taken to develop relationships with foundations and strengthen relationships with reliable funders.